The 22-year-old was unplayable against China’s top contender Sun Yu, finishing the match in just 39 minutes. 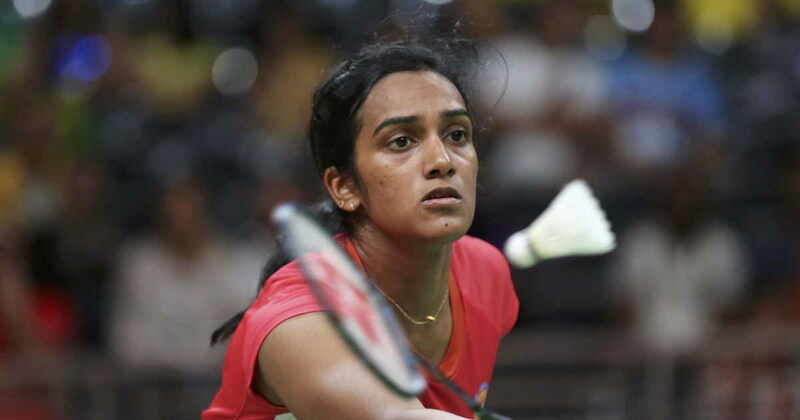 This would be Sindhu’s third medal in the World Championship, previously she won in 2013 and 2014 edition. The Indians are taking the World Badminton Championship by storm, PV Sindhu displayed a sublime performance to assure herself of a medal. However, another medal hopeful and inform Kidambi went down to Korean Wan Ho losing 14-19 while World No.16 Saina Nehwal also made it to the semifinals with a hard fought 21-19, 19-21, 21-15 win over Kirsty Gilmour of Scotland. A fighting Gilmour refused to give up and saved a couple of match points but the Indian sealed the issue when Gilmour found the net.